Klear allows you to identify top influencers on Instagram, Facebook, Twitter, Youtube & Blogs. The Creator community is made up of 52% Women, mostly from United States (12.0%) and United Kingdom and like sharing from kickstarter.com and comicbookresources.com. These are their leaders.. 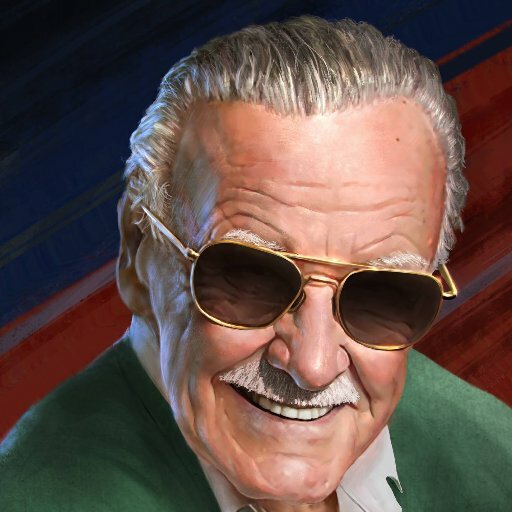 Co-creator of Spider-Man, Iron Man, Hulk, X-Men, Black Panther, Daredevil, The Avengers, etc. Host / Content creator / Editor ??‍? Tech, Travel + Video Games ? Creator/writer/producer of comics & tv shows. Creator of The Walking Dead. Projects include: Invincible, Outcast, Oblivion Song, Super Dinosaur & many others. 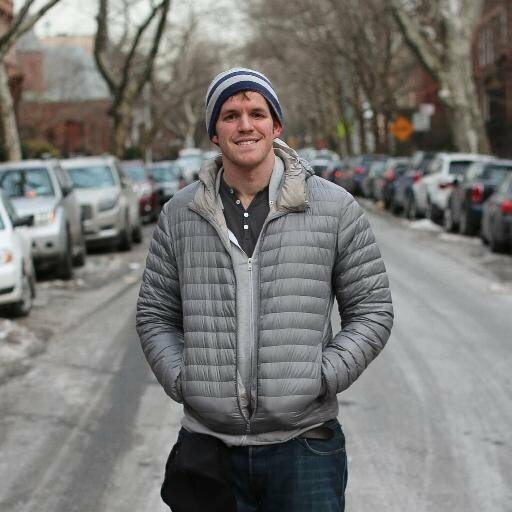 Creator of Humans Of New York: blog, books, now show on Facebook Watch. 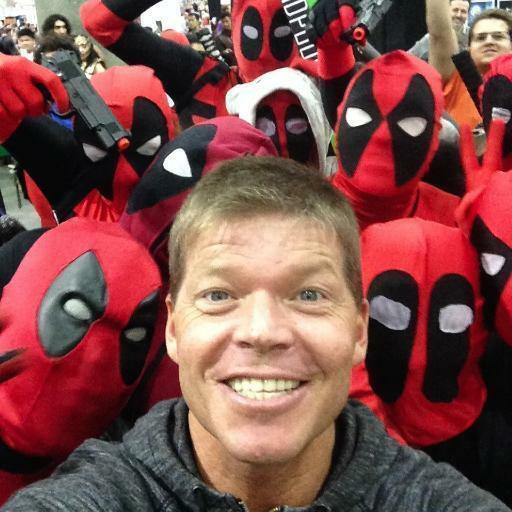 Best selling Author/Creator of DEADPOOL, CABLE, X-FORCE, DOMINO, SHATTERSTAR, YOUNGBLOOD, PROPHET, BRIGADE. Started Image Comics, ruled planet Earth! 50% of indie game studio @Vlambeer. Creator of presskit(). Public speaker, traveler and supporter of indie initiatives & international game dev communities.